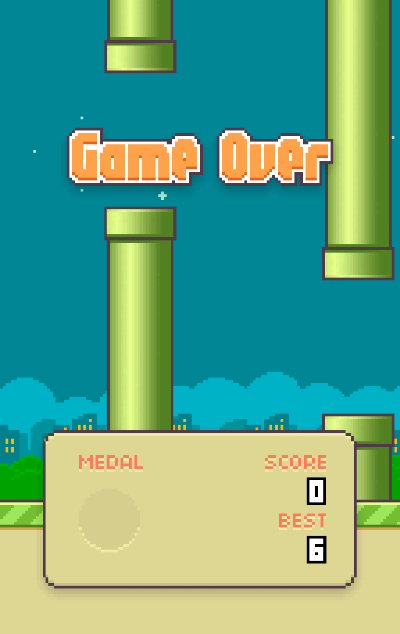 I’ve been playing Flappy Bird for an hour. It started with my asking my hubby “How do you play Flappy Bird?” and everything just went spiraling down. management issues I may have. Seriously. The darn bird keeps dying on me. Boink! Die. Boink! Die. Darn bird. I hate him. The chances of me having carpal tunnel before I can ever get to have a decent score is higher. Who invented this evil game anyway? Some autistic freak who just wants to see birds suffer? Was he a descendant of those piggies from Angry Bird? Right now, I hate him and poor person is probably gathering so much global negative energy now, and will be the cause of the apocalypse. God forbid. It doesn’t help that Mark is listening to Backstreet Boys and NSync while playing this game. It’s the perfect formula to unleash the Incredible Hulk within me. I can feel my blood boil as the bird flies and the boy bands sing. Oh God. Never say your high score of 6 is a fluke. You worked darn hard on it. Too darn hard!